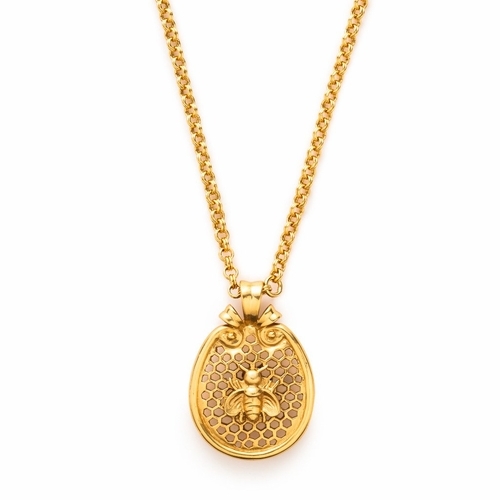 Whimsical bee atop a honeycomb pendant. 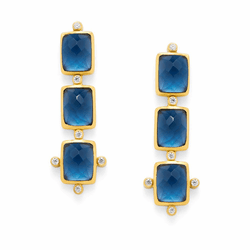 The Bee Collection by Julie Vos is all of the buzz. 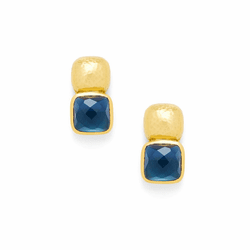 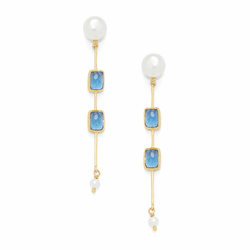 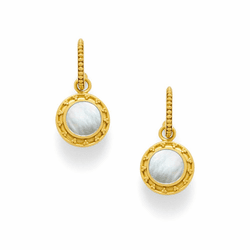 These pieces with pops of pearl and warm gold have lots of character.